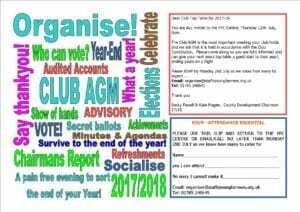 Events > 2018 > July > End of Year Social/AGM know How Night! End of Year Social/AGM know How Night! Head to the YFC Centre to meet with your fellow top tables for the end of the year get together and learn how to pull off a great AGM to finish your year in style and on a high!